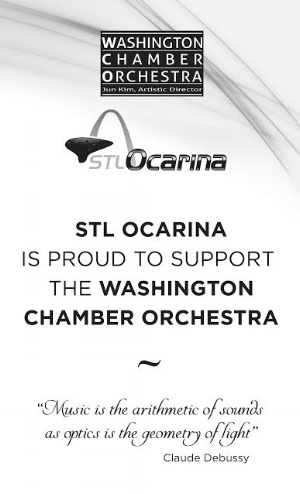 The Washington Chamber Orchestra is a registered nonprofit 501c(3), making all donations fully tax-deductible. Your donation entirely supports the Washington Chamber Orchestra's mission of presenting the finest orchestral concert to diverse communities throughout the region. Please click on the DONATE button below to make a contribution. Thank you for supporting the WCO.